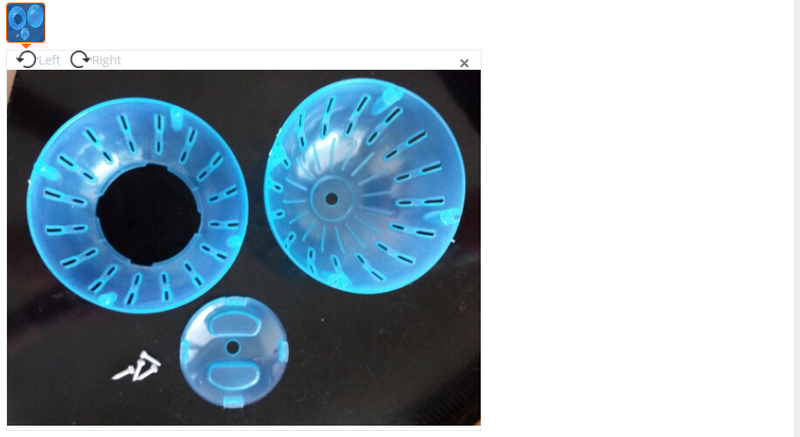 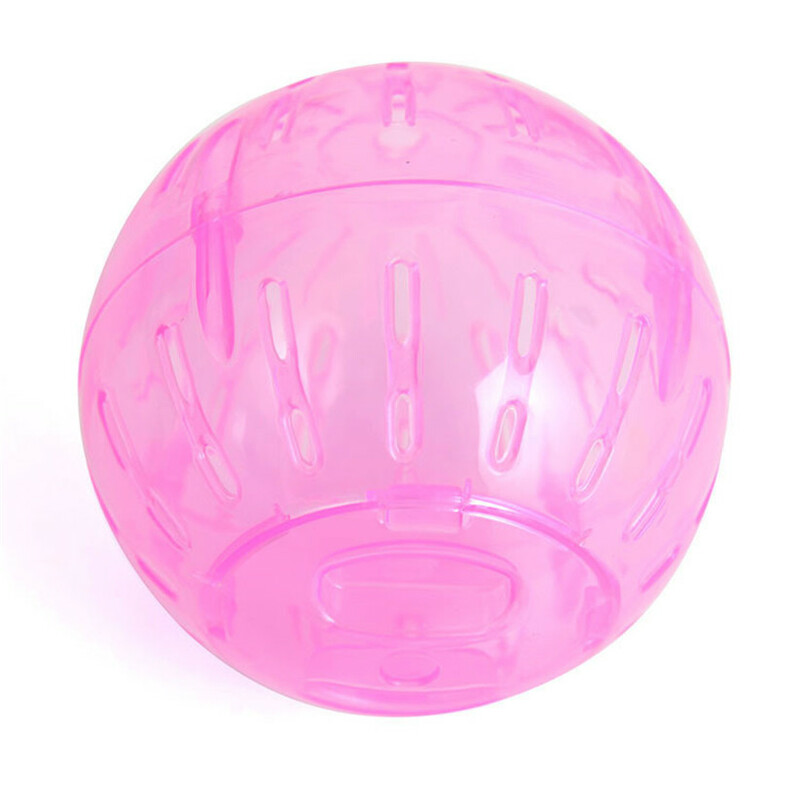 Color: Pink,Blue,Green,it will be sent in random,we dont offer color choice,please dont mark color.Thank you. 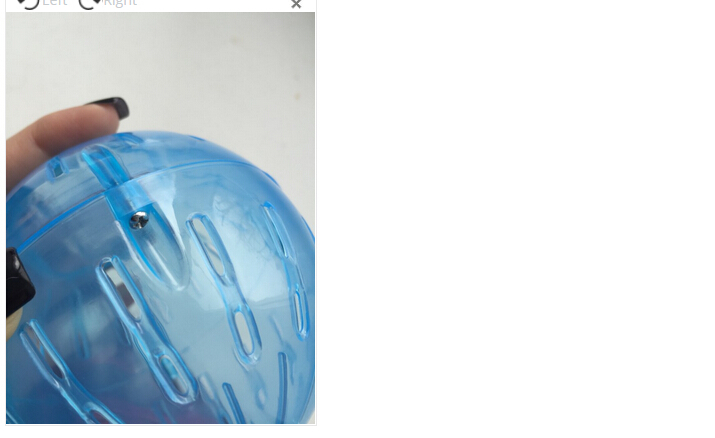 Doors unlock by twisting anti-clockwise. 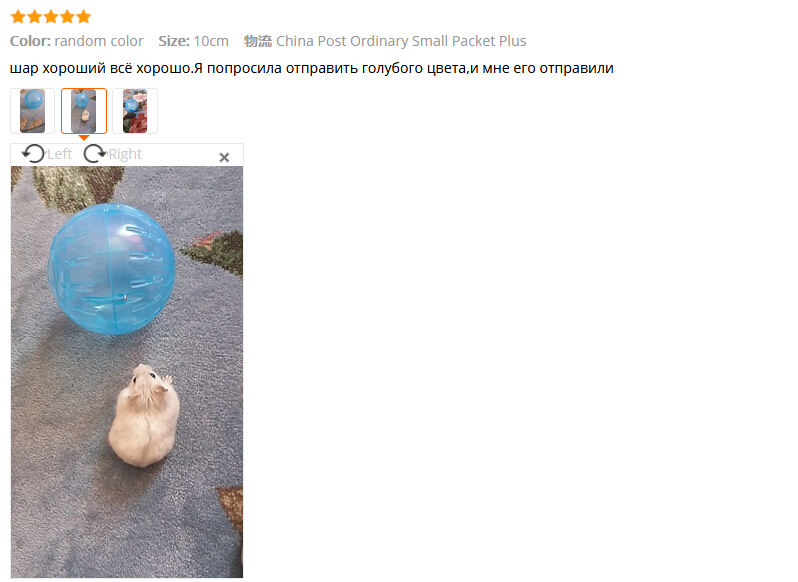 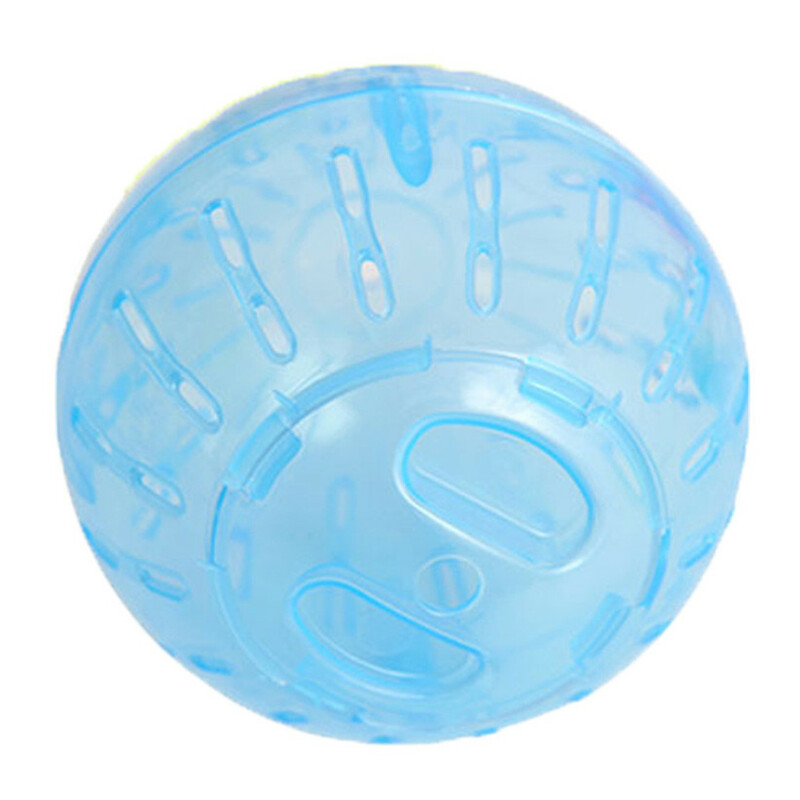 Provides hours of active fun for your small animal. 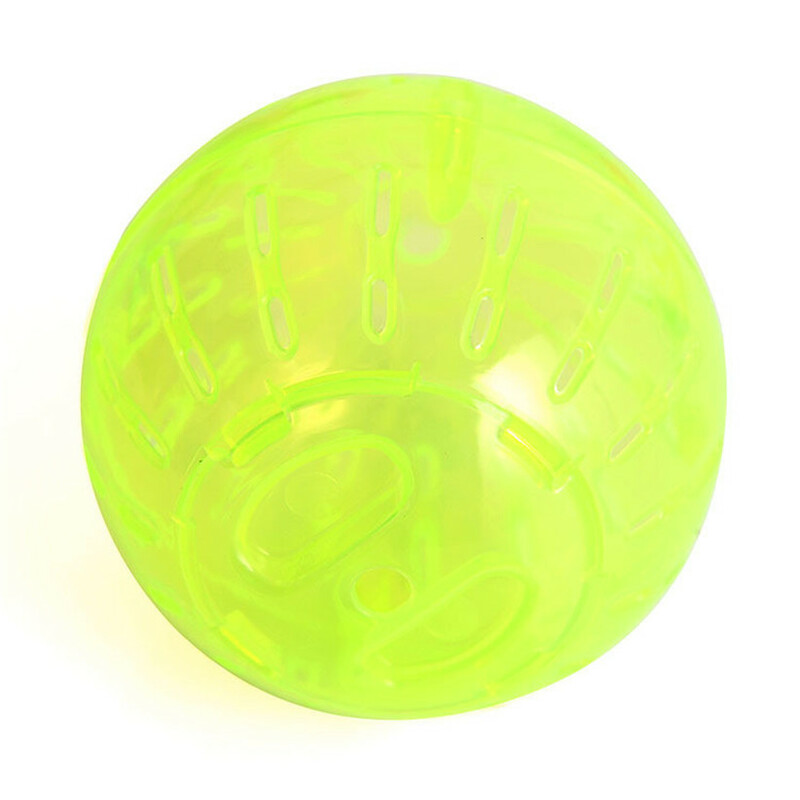 Ideal for hamsters, gerbils, mice, or other small animal. 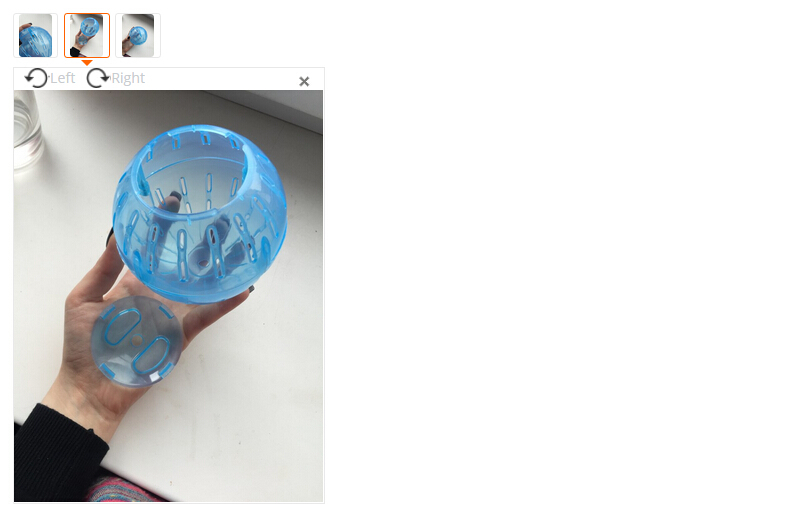 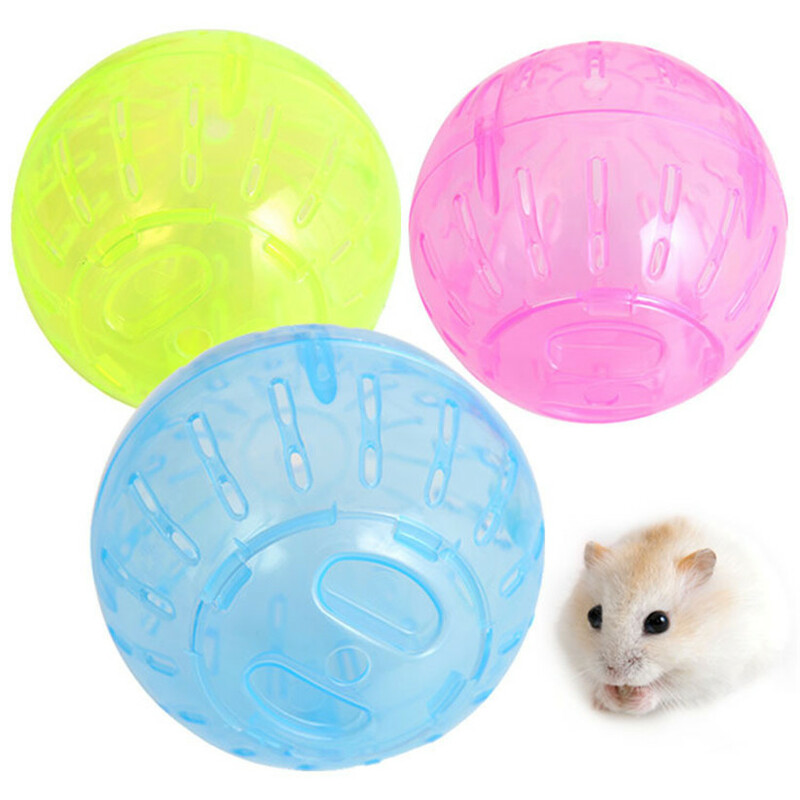 This ball allows the Hamster to mix play and exercise, making it more enjoyable for the Hamster and more motivated to keep in good shape.